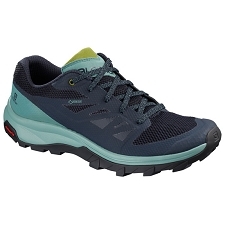 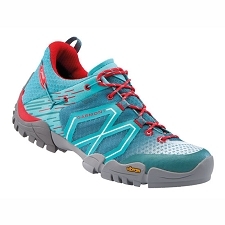 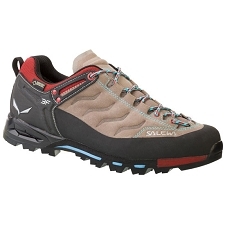 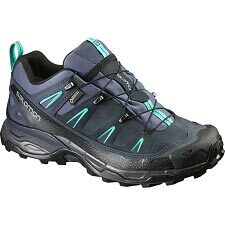 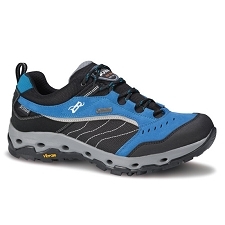 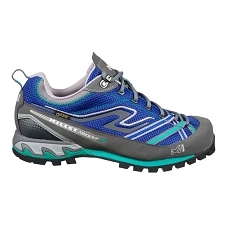 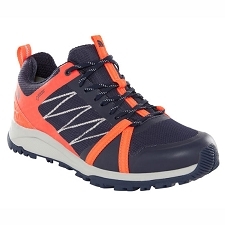 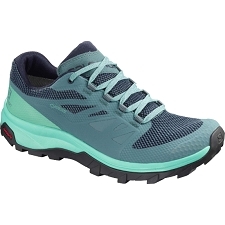 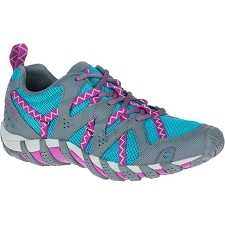 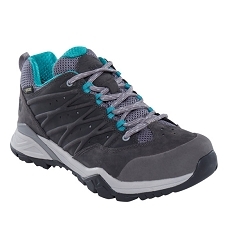 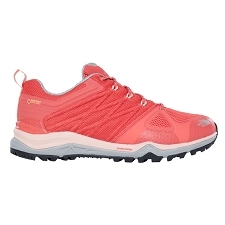 Women's trekking shoes with Gore-Tex ™ membrane, with mesh top and Nobuck reinforcements on the sides and toe for added grip and durability, to help this grip also incorporate Merrell's precise tie-in system < b>Omni-fit ™; that ties practically from the top. 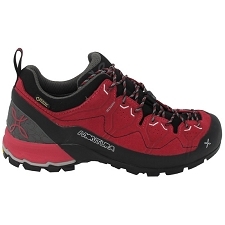 The midsole QForm ®; Comfort with Air Cushion system offers good cushioning, absorbing impacts and providing stability in the supports and in turn the Vibram ®; mountain land is better. 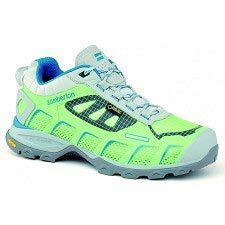 It has an anatomical Inner sole Ortholite ®; with M-Select FRESH treatment to avoid the bad odor produced by sweat bacteria. 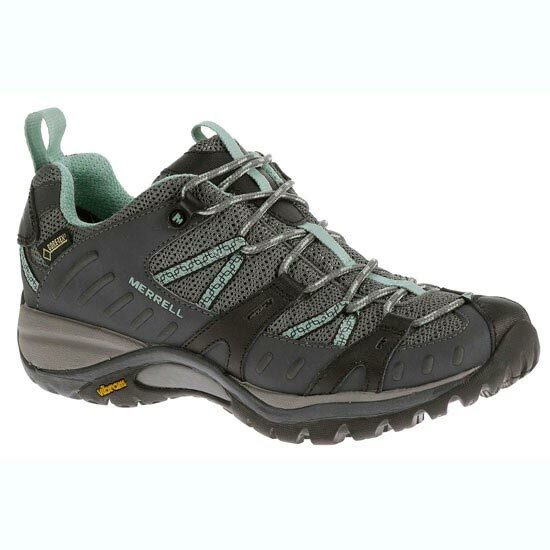 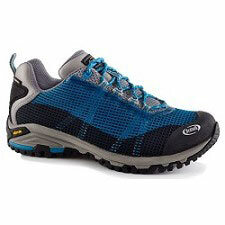 They are very versatile shoes, resistant, waterproof and with very good fit. 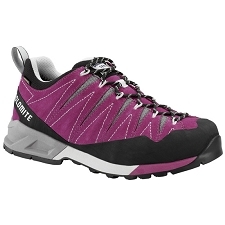 Waterproof and breathable membrane Gore-Tex ®;. 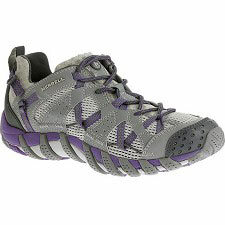 Synthetic leather and breathable mesh upper. 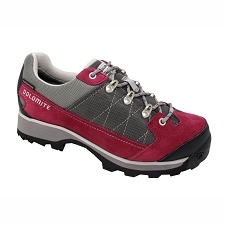 Anatomical Inner sole Ortholite ®. 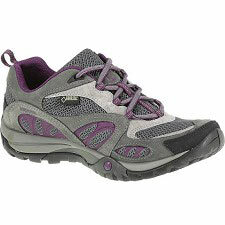 Provides comfort, maintains good temperature and moisture management and prevents odors. 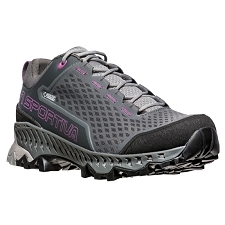 Q-Form ®; of triple density, adapted to the feminine form. 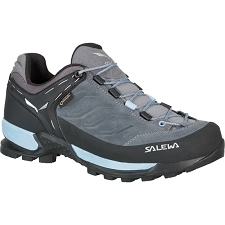 It combines a triple density EVA insert with natural and unique alignment. 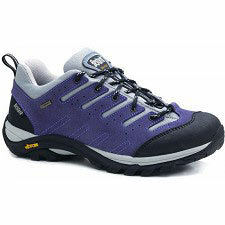 Air Cushion® midsole; great cushioning. 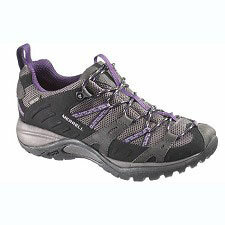 It absorbs impacts and gives great stability. 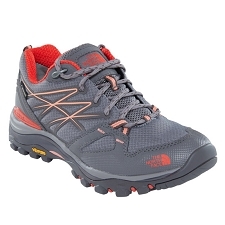 Vibram ®; TC5 with 5 mm studs. 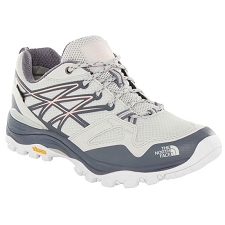 Approximate weight 312 g (1/2 pair).